Harold is a business consultant specializing in intellectual property strategy development and a Japanese-English translator and interpreter in the fields of law and technology, and has a B.S. in Computer Engineering. He is the founder and a Managing Member of ipOPTIMiz LLC, which provides intellectual property consulting services to clients in various industries across a wide spectrum of technologies. Clients range from early-stage startups to Fortune 50 enterprises (both domestic and international), and services focus on optimizing clients’ IP assets and processes with an aim to maximize business value, market advantage, and portfolio strength. Harold is also the co-founder and owner of JapanLink Translations, a boutique Japanese-English translation firm specializing in the translation of Japanese patent applications, patent prosecution documents, and cross-border patent litigation documents. He first began his meditation practice as a student of Zen in the early 1970s and lived overseas in Asia, Africa, and Europe for 16 years, 13 of them in Japan. Harold has been a student of Shinzen since the mid-1990s. 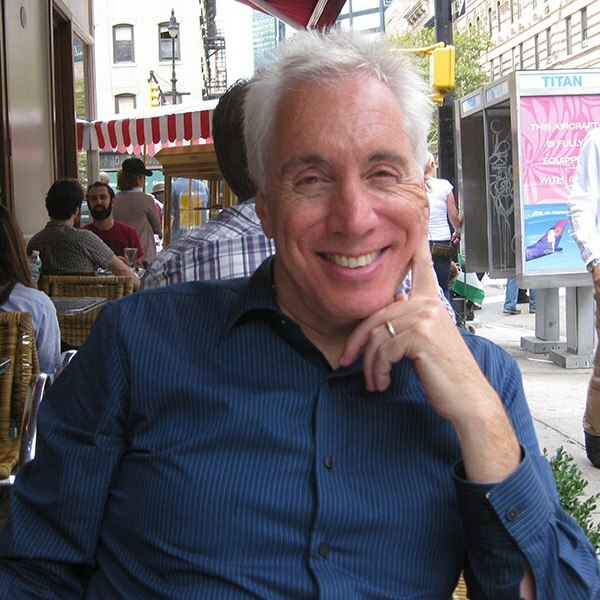 With extensive international experience and a background in business, technology, intellectual property, and language, Harold brings a broad, multidisciplinary approach and a unique mix of skills to Unified Mindfulness.